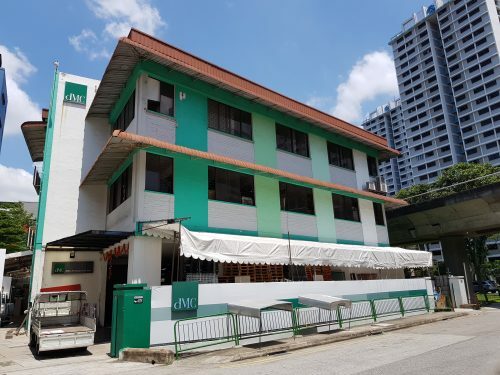 Another 1970s stalwart may bite the dust soon as International Plaza in Tanjong Pagar looks to launch its collective sale. 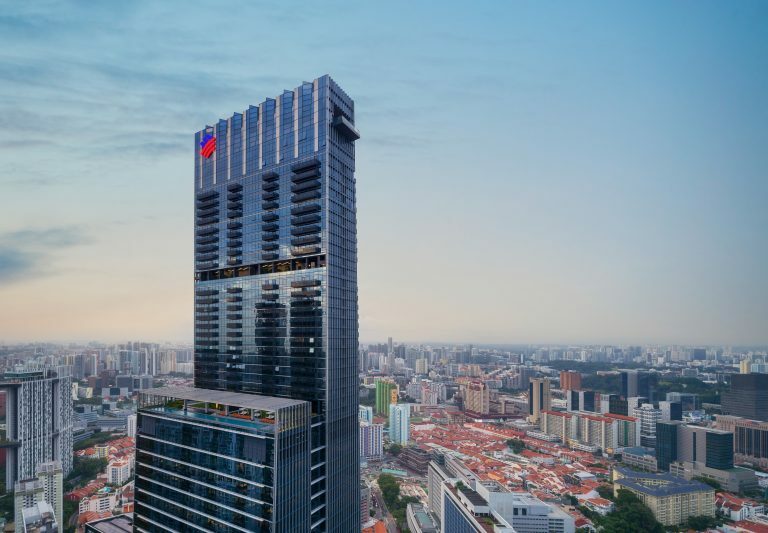 This 50-storey commercial building was once one of Singapore’s largest integrated developments and it may be going for a record with an asking price in excess of $2.6 billion. 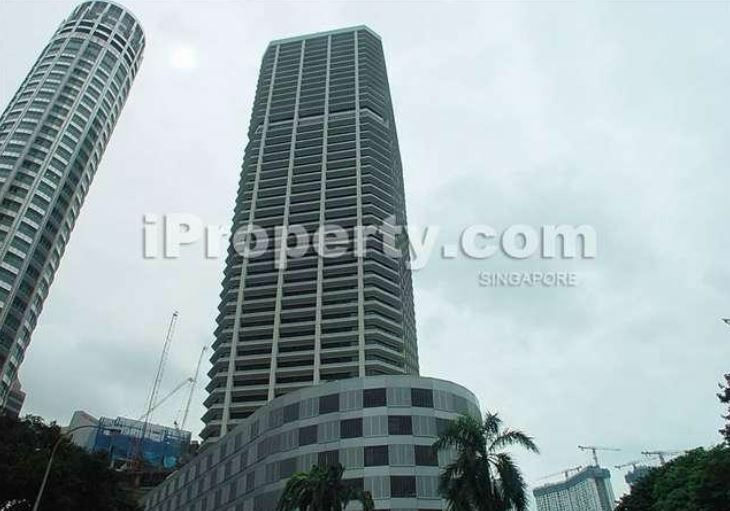 International Plaza, Commercial Building in Tanjong Pagar. 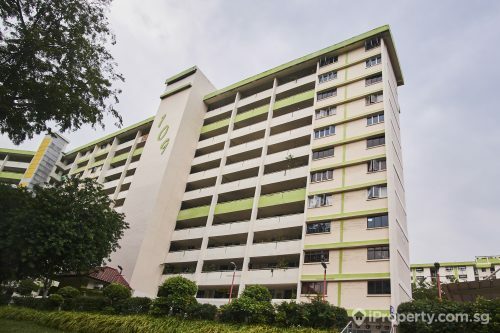 This is the commercial property’s first attempt at the en bloc process. Perhaps the age of the building has prompted some owners to express their desire to sell as maintenance cost increases. Repairs of $2.9 million have been done to fix a spalling concrete problem in the building and works are still ongoing until the end of this year. The site has a land area of 75,089 sq ft and consists of 263 shops over the first 3 floors and 689 office units from the 5th to 36th floors and 208 residential apartments (including 2 penthouses) from the 37th floor up. Should the building which is zoned for commercial use be sold at $2.6 billion, each of the owners of the 689 offices can expect to receive between $1.2 million and $5.5 million. Though International Plaza was built in 1976, its design was ahead of its times. 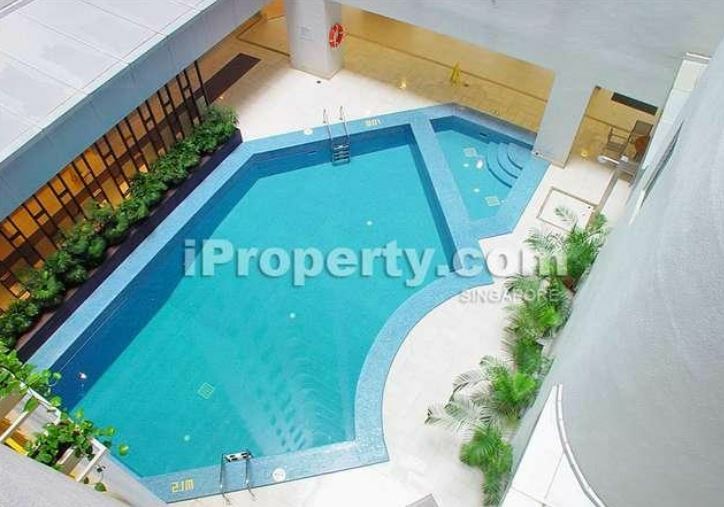 It was one of the rare buildings which had a swimming pool and a squash court in the air, on the 36th floor; and it was a truly integrated development at that time with offices, shops and residential apartments all in one building. The fact that it was situated in the Central Business District made it even more exciting in that era. International Plaza’s central location, together with Tanjong Pagar‘s redevelopment, rejuvenation and participation in the Greater Southern Waterfront, will undoubtedly be a big draw for developers. It sits on prime office areas and as the sales and rental market for commercial units and properties rise, so will its growth potential. As a commercial hub, the Tanjong Pagar area is also growing with Guoco Tower, Frasers Towers, ASB Tower and a new office development coming up on the site of the former CPF building. Analysts are expecting developers to show a keen interest, pending reasonable pricing for the site.